The World Samba Homepage started in 1997 and then went on a long slumber. It is now reawakening and ready to organize the world of sambistas living outside of Brazil! World Samba Homepage (this webite) where blogs from sambistas and groups from around the world will blog what is happening in the world of samba outside of Brazil. The World Samba Wikipedia where you can find the facts on people, groups, and events that are all about samba outside and inside of Brazil. Add yourself, group, and annual carnaval event (Brazilian only please) to the World Samba Wikipedia by sending an email to wiki@worldsamba.org. We’d be happy to make you an account to add your group, people, and events. 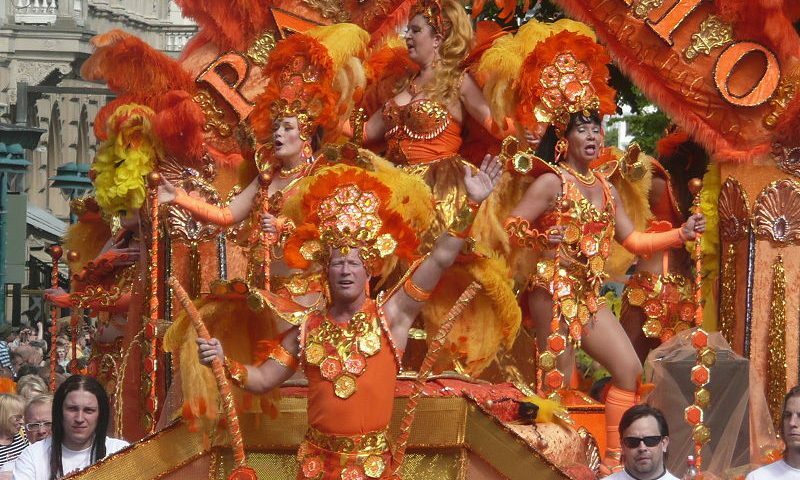 Ask for a Samba Blog on the World Samba website to write about your group, people and events and keep the world up-to-date on your activities. Email contact@worldsamba.org. Let others know about these websites. Start saving your money for Unidos do Mundo 2020 in Rio de Janeiro!